In Dragon Ball Z, the series flashes forward 10 years after the defeat of Buu and we're introduced to things like Gohan and Videl's daughter Pan, lazy teenage versions of Trunks and Goten, and a reincarnated Buu (Uub). Since Dragon Ball Super begins sometime shortly after the defeat of Buu, are the flash forward events of DBZ wiped from canon, similar to the GT history? My biggest point of confusion is the fact that Pan is 4 in the final events of DBZ which means she was born 6 years after Goku kills Buu. But at the beginning of Dragon Ball Super, Gohan and Videl announce they're pregnant with Pan. This could be explained easily if Super picked up some 5 years after Buu's defeat but Goten and Trunks appear to be the same age as they were in Z. So it seems likely that Pan is born way earlier than 6 years after Buu's defeat. Do these events reconcile or was the end of Z undone to make room for Super to tell new stories? In Dragon Ball Super , Dende makes a mention to Uub and he tells Goku it would be good he trains him. That's meant to connect Dragon Ball Super with the end of Dragon Ball Z. And as for Trunks and Goten appearance, in Dragon Ball, 4 years passes between Goku meeting Bulma and killing King Piccolo, and his appearance (which is almost identical to Goten by the way) doesnt change. So yes, the final events of Dragon Ball Z are canon. Firstly, with regard to your confusion about Pan, she is born in the Age 779. This is after the Age 778 when the Battle of Gods arc first takes place and Videl is pregnant. Goku leaves to train with Uub in the Age 784. So yes! It is possible for Pan to be four during the final events of DBZ. With regard to your main question, the answer would be Yes and No. The reason I say that is because if you were to take DBZ and DBS as a whole and look at the events, it does make sense in a way and seems canon so you could consider it to be canon. 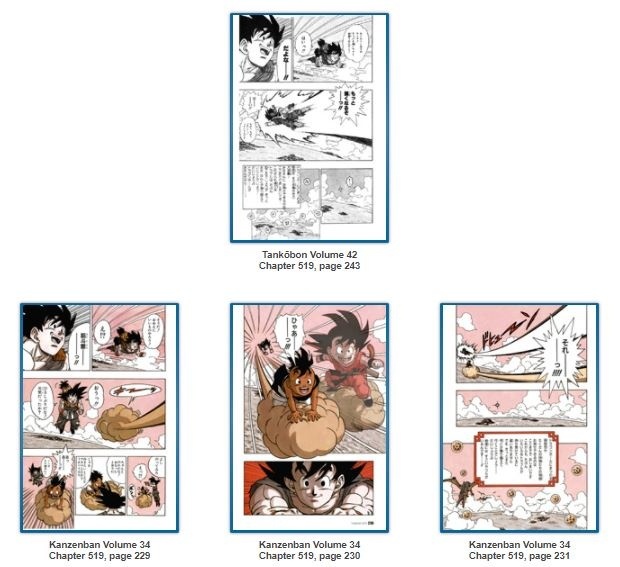 As the same ending of Goku going to train with Uub can be found in both the manga and the anime, you can't necessarily consider it to be filler. The reason I say this is because the only reason Goku entered the tournament was because he was very excited to fight Uub(Kid Buu). Kid Buu was basically one of the strongest antagonist in DBZ who Goku lost against, so it would make sense for him to be excited to fight him. Goku has clearly fought several antagonists much superior to Kid Buu over the years in DBS and it wouldn't make sense why he'd be as excited to fight someone several times weaker. That said, Goku is excited to fight anyone most of the time so the ending could still exist. In Conclusion, if you take the series as a whole now, yes! The ending can be fit in. However, it could very easily be retconned if the series were to resume.